Sport horses and sport ponies of high quality and generous temperments suitable for any discipline. Arbor Meadow Chloe is a 2003 Half Arabian Half Dutch Warmblood mare. Chloe is not for sale at this time. 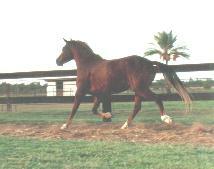 B Autumn is a 1995 Arabian mare. 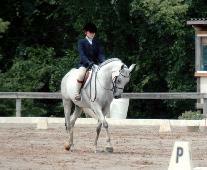 She has been shown in Open Hunter U/S, Training Level Dressage and has been very successful in Sport Horse In Hand. She has also been my girls Walk/Trot horse. She will be kept as a brood mare. Esker Chimera is a Bask granddaughter and an Amidore great granddaughter. 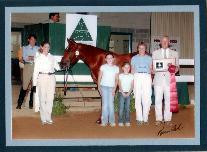 My Grandfather purchsed his first Arabian, Idora, from Michigan State Univ. 1955. 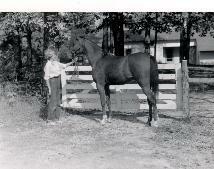 We still have two mares descended from Idora. Arbor Meadow Serena is a 2006 Arabian filly out of Esker Chimera by AM Michael Love. 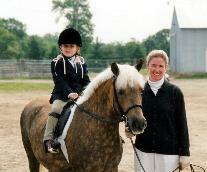 AA Razzle Dazzle Half Arabian Half Welsh 12.2hh pony that evented and was a driving pony.